Dvořák’s bewitching opera is a retelling of the timeless mermaid myth. Rusalka, the water sprite, is hopelessly smitten by an earth-bound prince. But, to be by his side, she has to risk it all and leave behind her mystical home of rivers and lakes to enter the dangerous world of humans on land. Getting her wish granted, however, turns out to be as much a curse as it is a blessing. Dreamlike melodies and ethereal poetry cast a powerful spell in this sensuous opera, which includes the “Song to the Moon” aria, performed by superstar soprano Sondra Radvanovsky in the title role. Saturday, October 12 at 7:30 p.m.
Wednesday, October 16 at 7:30 p.m.
Sunday, October 20 at 2 p.m.
Tuesday, October 22 at 7:30 p.m.
Thursday, October 24 at 7:30 p.m.
Saturday, October 26 at 4:30 p.m. 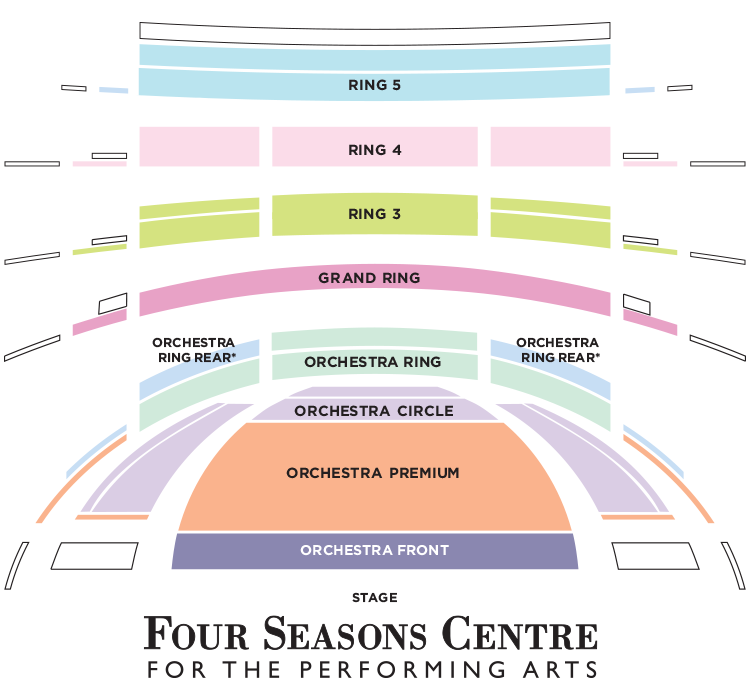 Performance time is approximately three hours and 10 minutes, including one intermission. The water nymph Rusalka has fallen in love — from afar — with a Prince. With the witch Ježibaba’s help, she takes on human form in exchange for her voice and with the threat that if she cannot attain and hold the Prince’s affection, they will both be cursed to eternal damnation. When he betrays her, it is Rusalka’s great love for him that overcomes the curse and — as he proclaims his love for her – gives him peace in death. 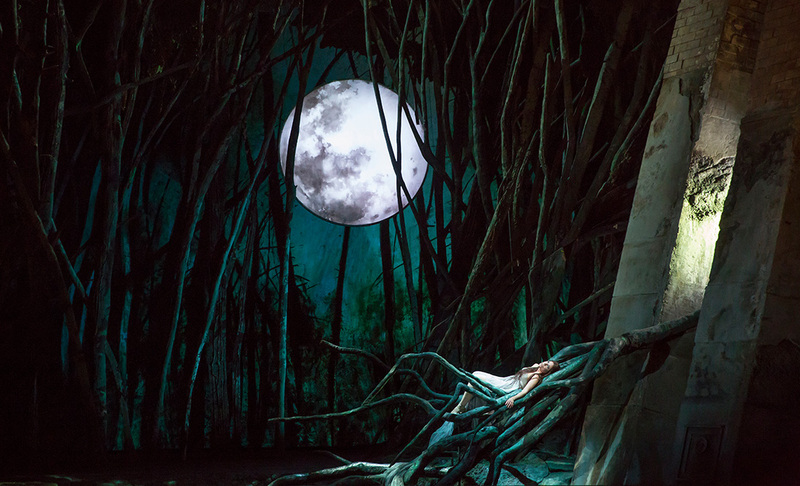 Rusalka has fallen deeply in love with a Prince who often comes to the water’s edge. She has one desire: to be human, so that she can spend her life with him. Against the wishes of her father, the Water Gnome, Rusalka evokes the witch Ježibaba. The witch agrees to help her, with horrifying conditions: in order to exchange her mermaid’s form for a woman’s body, Rusalka must sacrifice her voice — she can never speak to her Prince. And, should he one day be unfaithful, he will die and Rusalka will never be allowed to return to her world, Rusalka agrees, and Ježibaba casts her spell. Transformed, Rusalka is discovered by the Prince, who is hunting in the forest. He is enchanted by this beautiful, silent girl, and, resolving to marry her, leads her to his castle. Rusalka is unable to return or express the love she feels for the Prince. She withdraws, much to the Prince’s frustration. The Prince’s attention is drawn to the Foreign Princess, who senses the tension between Rusalka and the Prince. Rusalka is devastated. Rusalka wishes to return to her world, but is unable to do so. She turns to the witch Ježibaba, who tells her there is only one way to break the conditions of her spell: she must kill the Prince who has betrayed her. Rusalka refuses. The Prince searches for Rusalka. When he finds her, he understands the profoundly destructive consequences of his actions. He asks for her kiss. “This kiss,” says Rusalka, “will be your death.” Undaunted, he kisses her and dies. 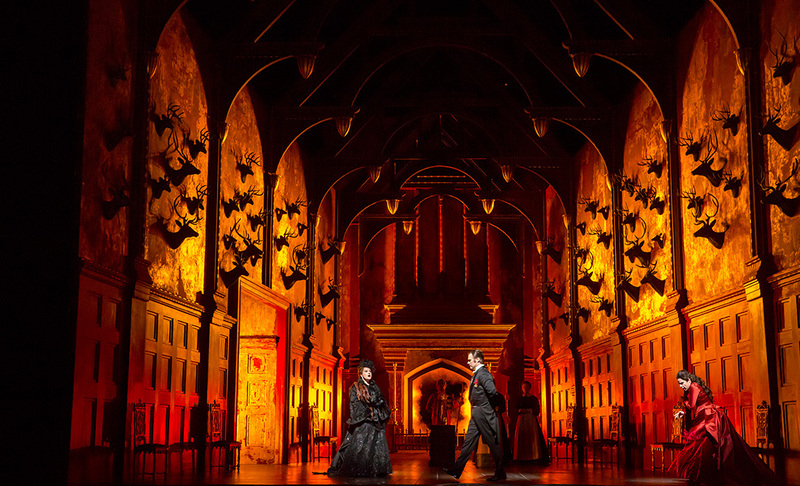 Watch the Lyric Opera of Chicago production 2014.